Thursday, January 31st, 2019 commencing at 2.00pm. Burial to follow in the grounds. 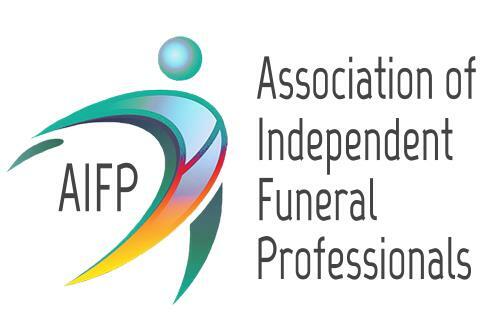 We are proud members of the Association of Independent Funeral Providers.